Architectural Products | Alumitect Industries L.L.C. MCM Panels Systems are the first choice for clients because of their strength, durability, and low maintenance. 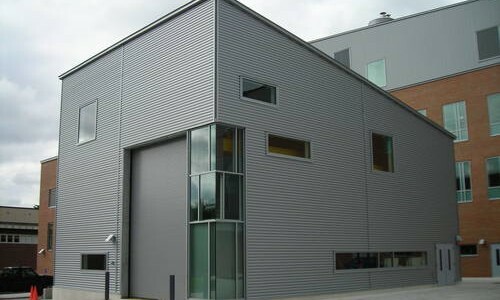 These panel systems are cost-effective for buildings of all sizes and are fire resistant and long lasting. 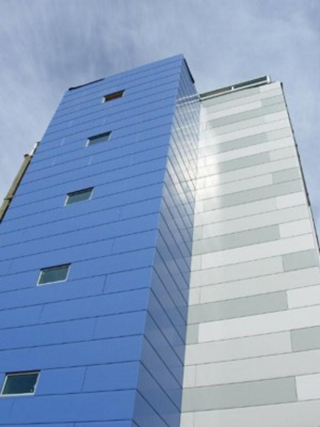 Take advantage of Alumitect, LLC’s Rainscreen Systems, Route and Return Silicone Joint Systems. You’ll get the appearance you want with the weather-resistant and design flexibility you need. 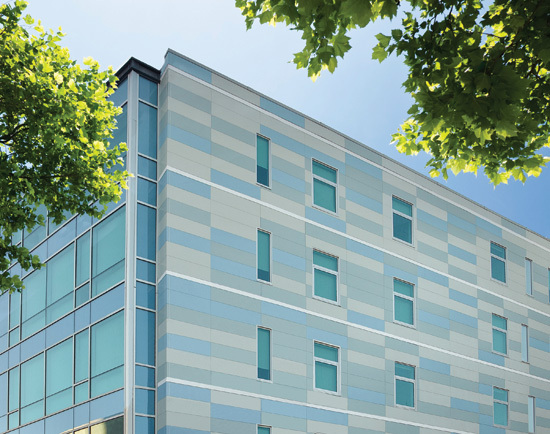 Expand your architectural possibilities with these high-quality and sustainable panel systems. Alumitect Industries, LLC produces a wide variety of profile panel systems. These profile panels can be delivered on a large scale to fit your specific needs. We improve efficiency and productivity by using prefabrication and assembly, as well as controlled fabrication techniques. 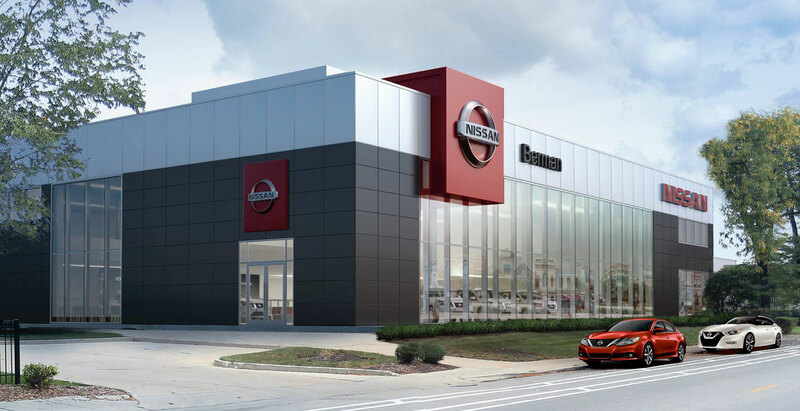 Regardless as to your design, Alumitect profile panel systems provide a stronger and more durable structure. Alumitect, LLC installs insulated panel systems in a range of colors, textures, and thickness. Installations are completed in both vertical and horizontal orientations with R-Values up to R-30. 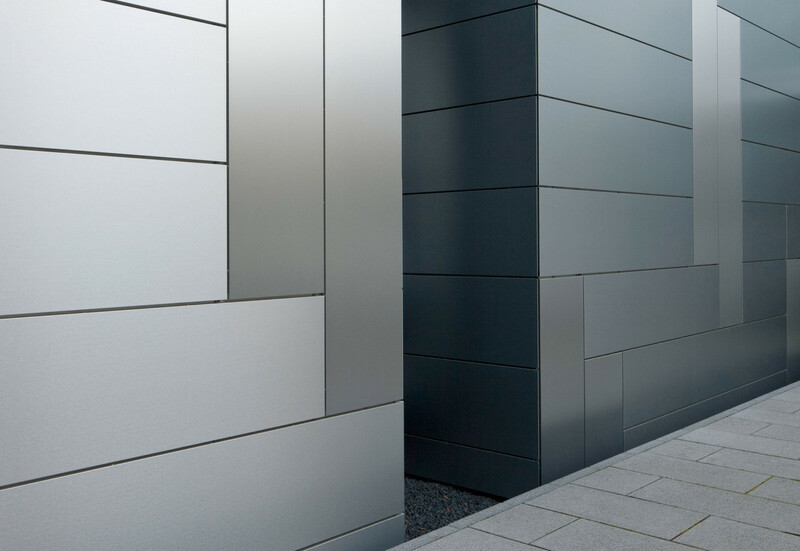 With a wide variety of colors, textures, and thickness, Alumitect offers long lasting, quality fiber cement systems.